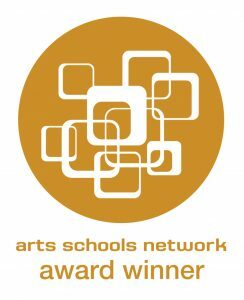 By honoring ASN member schools, administrators, teachers, and community partners, we highlight their exceptional dedication, creativity, and efforts to improve arts education. Nominations are completed online through Acceptd. Before making your nomination, please review ASN Awards – How to Make a Nomination to learn what is required. Note: There is a $35 fee per awards nomination category. Anyone may submit nominations. 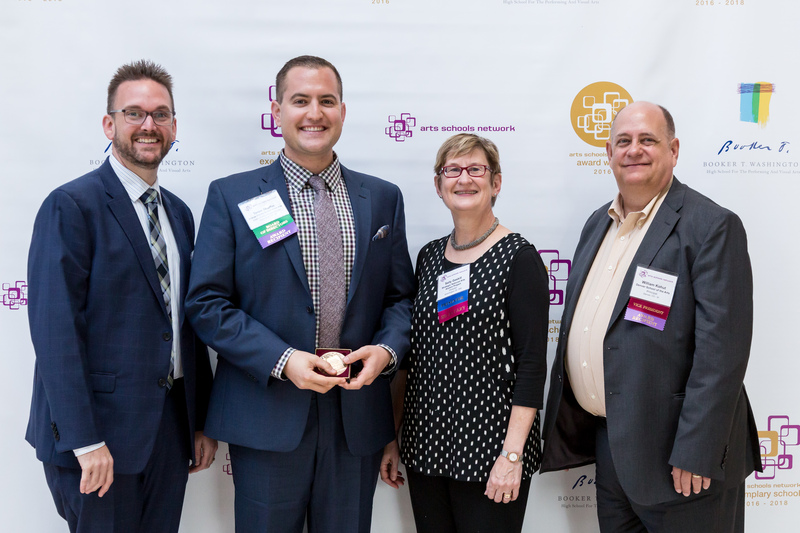 Self-nominated applications are welcome, but award nominees must be current ASN members in good standing, or their affiliates/partners. Individual schools may submit nominations/applications in each category (where appropriate), with a limit of one nomination per category. Supporting documents will be a part of the official nomination. Presentation of materials is considered and may be posted on our website as examples to motivate future applicants.